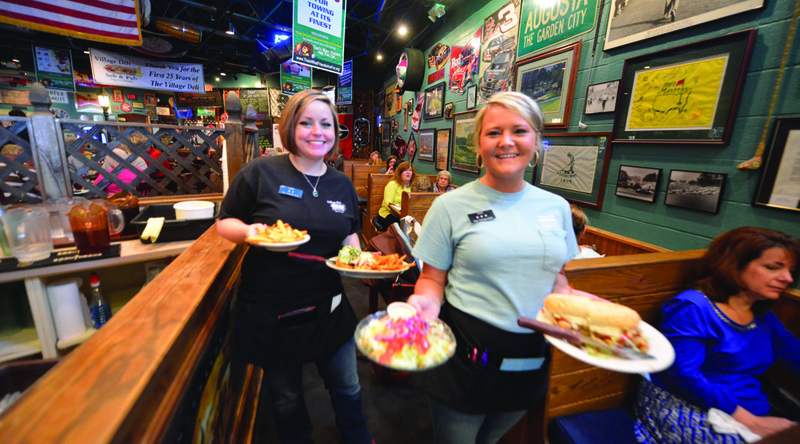 Thursday, September 24, 2015 is GRUB for GRU Day in Augusta. Please make plans to eat at local participating restaurants on September 24 and 10% of all proceeds that day will be given back to our university as part of the IGRU campaign. We look forward to seeing everyone eating out this Thursday as we all GRUB for GRU!